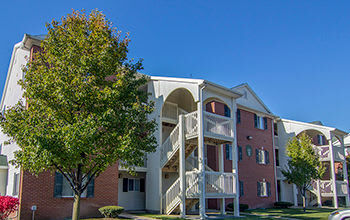 Chelsea Place offers one, two, and three-bedroom apartments and townhomes for rent in Toledo, OH. 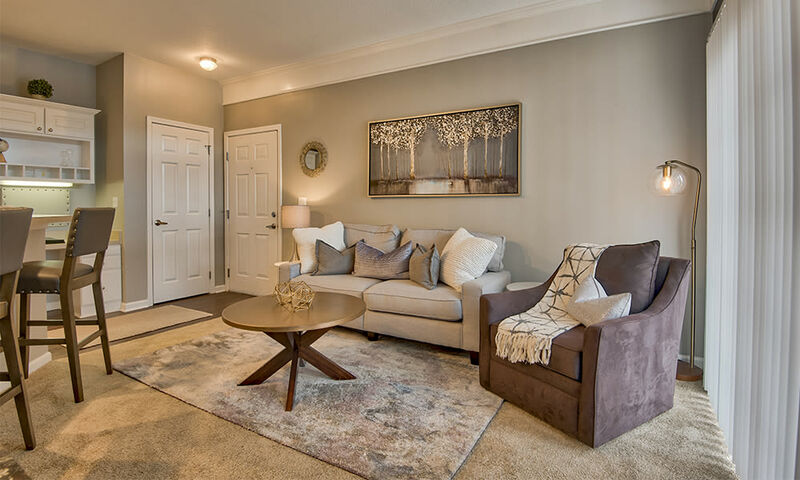 Our spacious floor plans feature modern amenities and designer accents to fit your lifestyle. 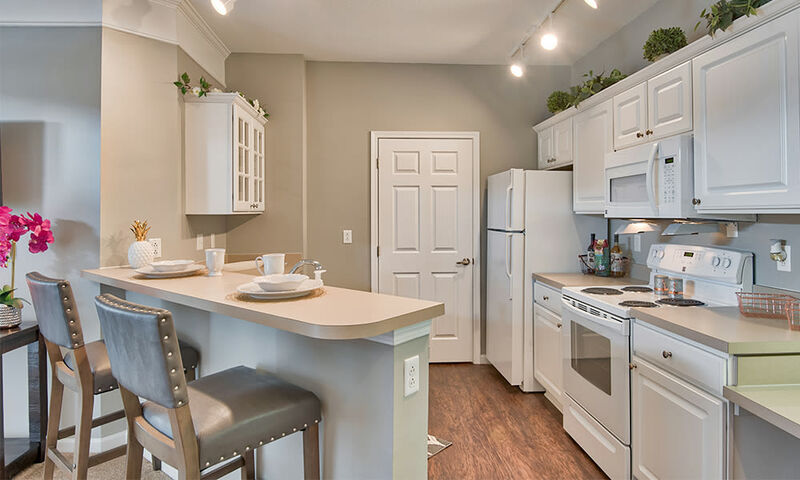 Each of our apartments and townhomes features a fully equipped kitchen that includes a microwave, dishwasher, and refrigerator with icemaker; white cabinetry with glass doors adds an element of style to the space. 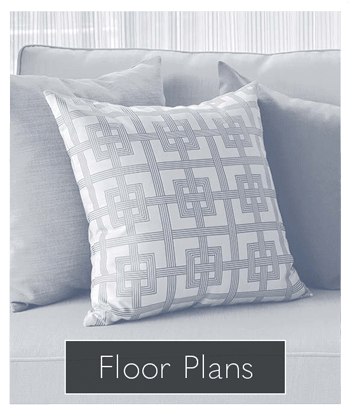 Chelsea Place offers several different floor plan layouts with select floor plans boasting a kitchen island, garage with remote opener, and custom, built-in bookshelves. 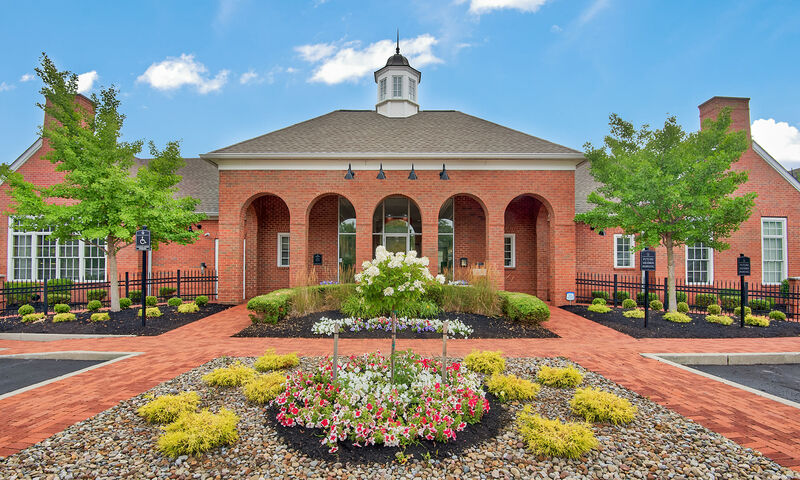 From our stunning resort-style swimming pool with sundeck to the community clubhouse and media room with surround sound, Chelsea Place takes pride in the amenities we offer our residents, including our 24-hour fitness center. 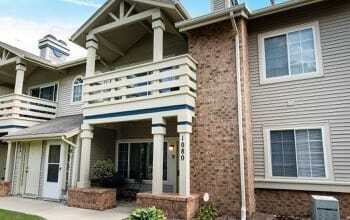 Toledo has a lot to offer the residents of Chelsea Place. Get out and explore your neighborhood to find your new favorite places. 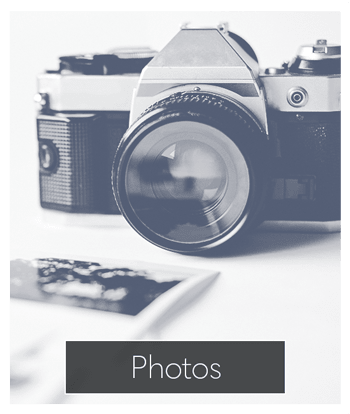 At Chelsea Place we welcome your cats and dogs. 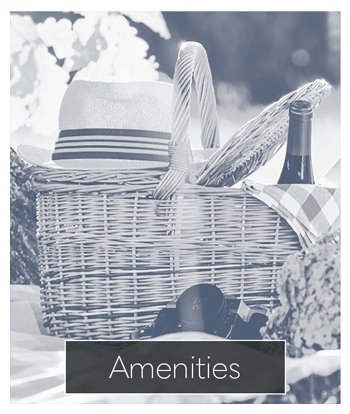 Our pet friendly one, two, and three-bedroom apartments and townhomes offer you the ideal location near public parks, pet supply stores, and veterinary clinics. Experience a new way of living. 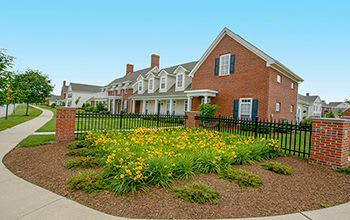 Contact Chelsea Place today and schedule a tour of our modern apartment community in Toledo, OH.